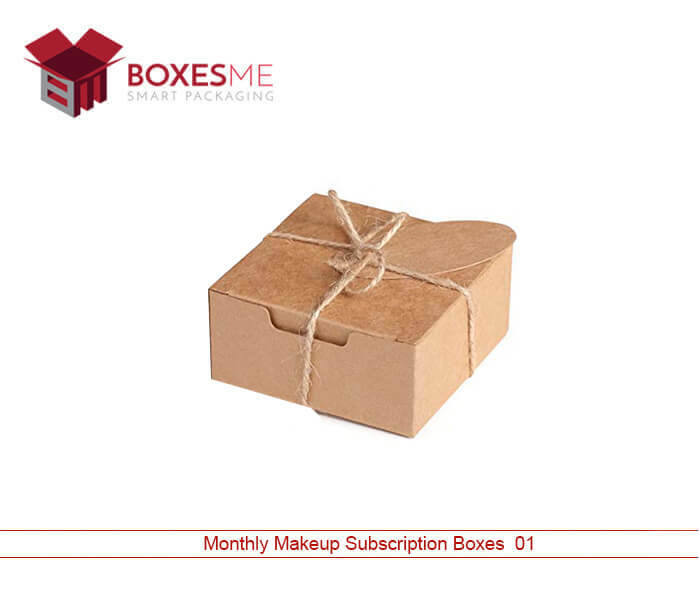 Cosmetic products manufacturers send their makeup items using high quality subscriptions. They want to impress their customers with best makeup subscription boxes so that they become fan of their brand. 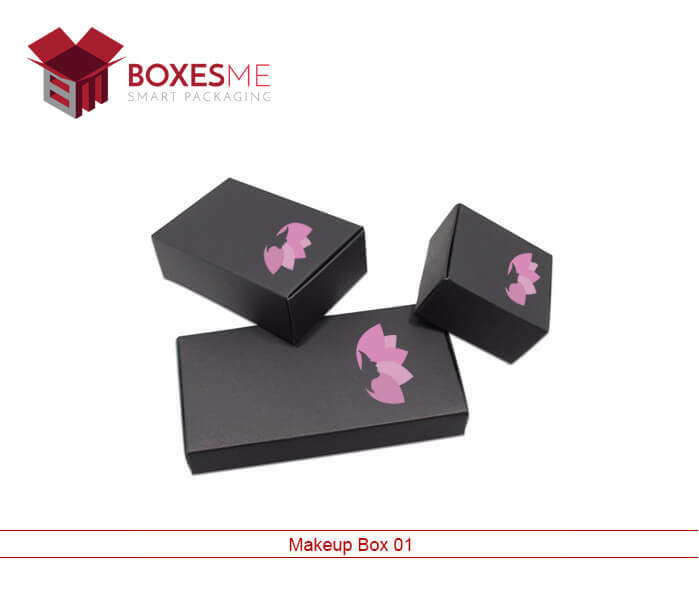 These custom made makeup boxes are not only perfect for display but also a best option if you want to ship your cosmetic products through long distances. Plenty of customization options are provided in terms of style, shape and design for you. 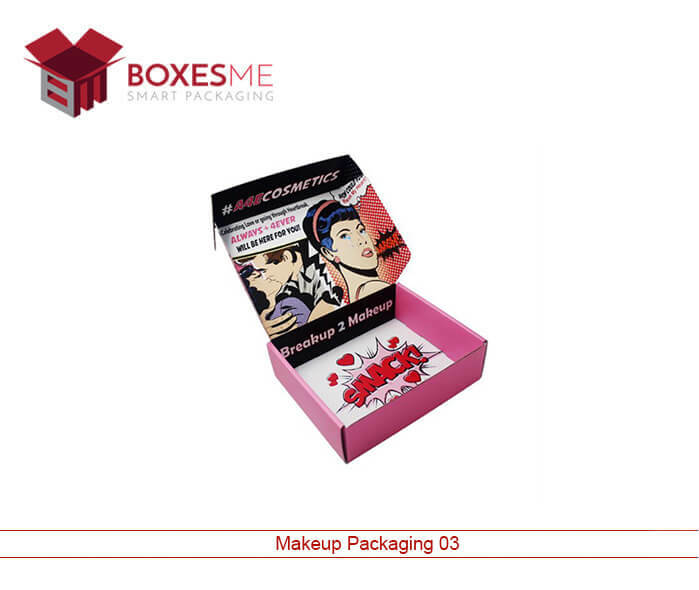 To be the favorite of customers in this competitive era, you have to get customized cardboard boxes for your cosmetics. These boxes have become the necessity of for shipping cosmetics as well as for subscribing them. Makeup Subscription boxes should made cardboard or plastic? Due to high demand of biodegradable material, the need of cardboard boxes has increased. Plastics are non-biodegradable and have become threat to the environmental control agencies. On the contrary, cardboard boxes are recycled after use and provide no damage to the environment. This is why the best makeup subscription boxes are acquired by the manufacturers to ship their products. 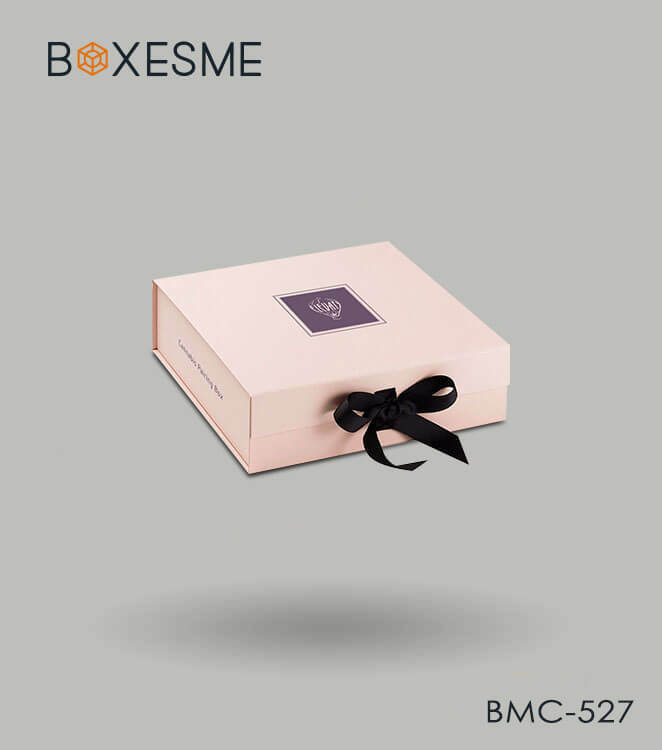 Apart from all other advantages, these boxes are spacious and sturdy enough to accommodate multiple cosmetic products are the best to send your cosmetic gifts to your valued clients. With the variety of makeup products available in the market and to get yourself distinguished from the other brands you have to get uniquely styled makeup boxes. In this regard, many styles of makeup boxes are provided to you. Hexagon Two Piece Boxes, Reverse tuck End Boxes, 1 2 3 Bottom Boxes, Two Piece Boxes, Tray and Sleeve Boxes are few of the best styles available for makeup boxes. You can get fabulous finishing option along with the styles. These finishing options include gloss lamination, matte finishing, aqueous coating and many other options that glorify the outlook of your product. Specially Kraft cardboard boxes are one of the best options for the manufacturing of best makeup subscription boxes, however corrugated stock is also used to provide extra protection to fragile cosmetic products. Special inserts are also added in the boxes that hold the product tightly and prevent them from breaking. 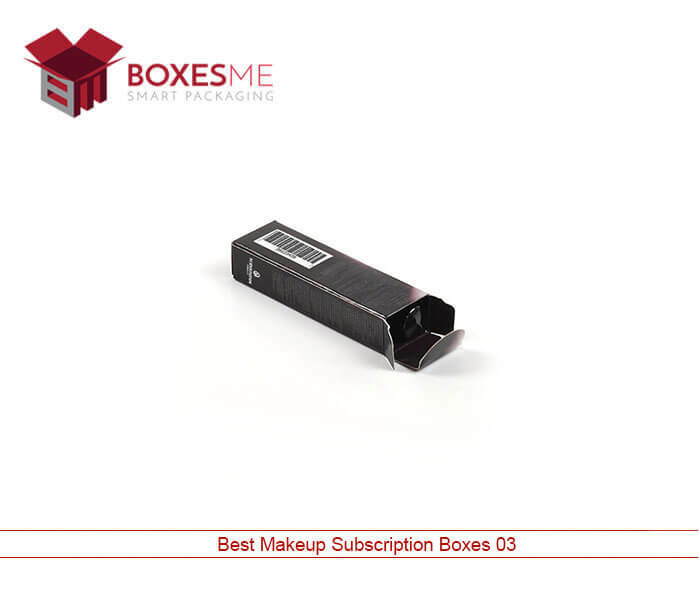 Best makeup subscription boxes can also be added with a transparent window to make them more attractive. Full color printing on the cardboard boxes makes them extra alluring and helps in getting the appreciation of the customers. 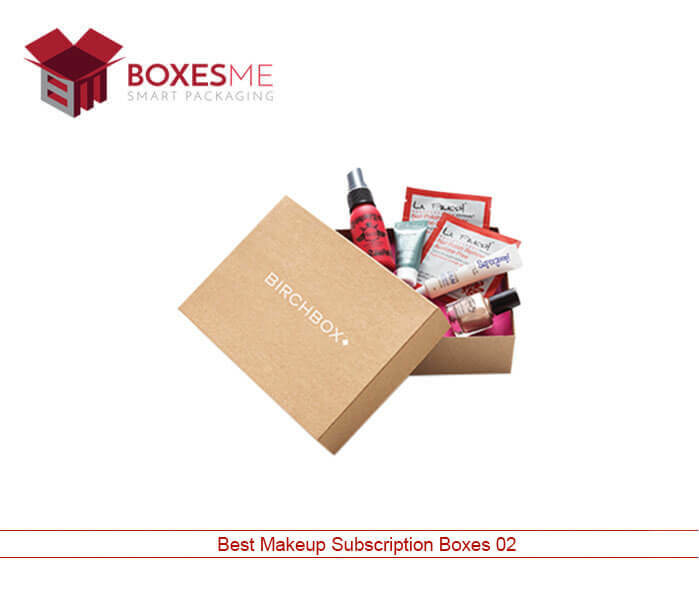 From BoxesMe, you can get the best makeup subscription boxes in lowest prices. 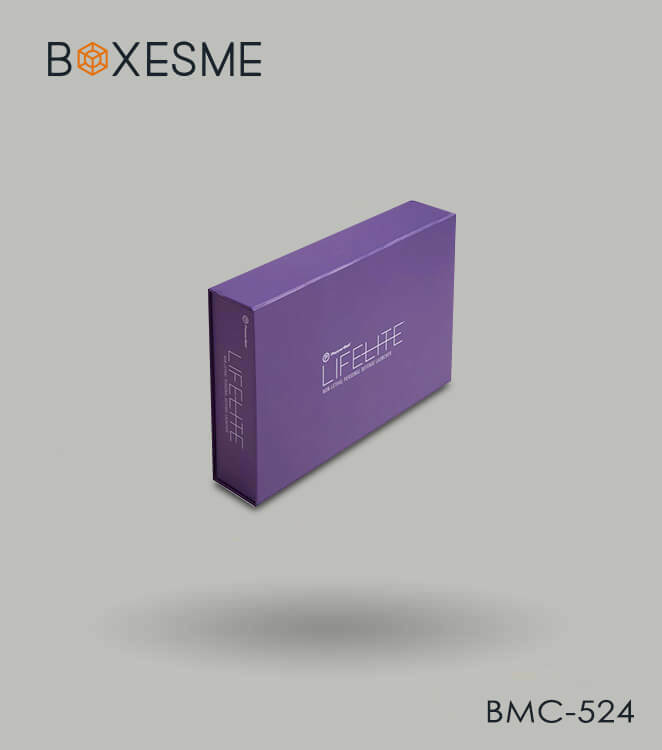 We make no compromise on the quality of the boxes while keeping the rates low. 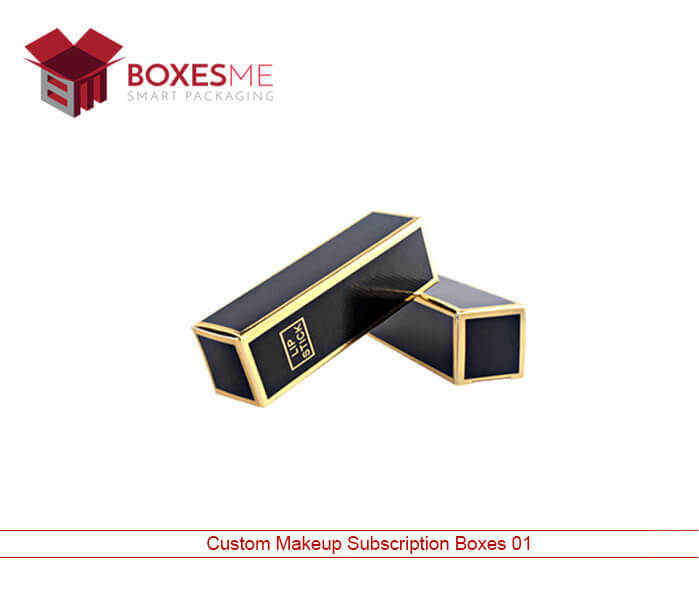 Our skilled designers will provide attractive design of boxes for subscription purposes. We provide free design assistance and free shipping of your ordered boxes with shortest turnaround time. So join your hands with us to experience the high quality services for packaging and printing of your makeup boxes.